For Jack and Pat Pierce, the thought of music as a ticket around the world was far from reality. Night and day they dwelled the Melbourne streets, bringing irresistible energy and captivating music to the people. Fast forward and Pierce Brothers are now fresh off a plane, returning from an epic North American tour, supporting Tash Sultana. Jack said it was the best opportunity the pair have ever had. “Touring with Tash was incredible. We did Canada, the states and toured North America for the first time,” Jack said. “All of the shows were sold out months in advance, we sold all of our merch and it was just so packed everywhere we went. 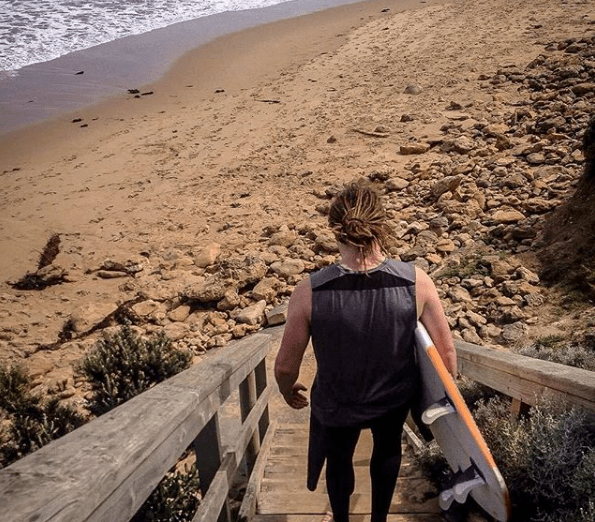 In between surfing, hiking and getting back in the studio, Pierce Brothers now prepare for a busy couple of months back on home soil and Jack said it’s amazing to be home. “Over the next couple of months we have so many opportunities with Tash, which is amazing but I’m super excited to be home,” Jack said. “We will be doing two or three shows a week, which means we will have lots of time at home to work in the studio. Busking is where the road begun for the duo and they never loose sight of their humble beginnings. Forming on the streets of Melbourne played a big part in shaping the style of Pierce Brothers. “We always had to work hard for everything and with busking it gave us an opportunity to play to thousands of people in a day,” Jack said. “From busking we learnt to play with high energy and interact with people to get them dancing. From there we really developed our live show to grab people’s attention. “There’s still no better way to get your name out there and get people seeing you then busking. As of Friday it will be all guns blazing as Pierce Brothers commence their Australian tour in Adelaide before heading to the Toowoomba Showgrounds on Sunday for Cully Fest. “We opened for the Cat Empire a couple of years ago in Toowoomba and it was a fantastic gig with an amazing crowd,” Jack said. 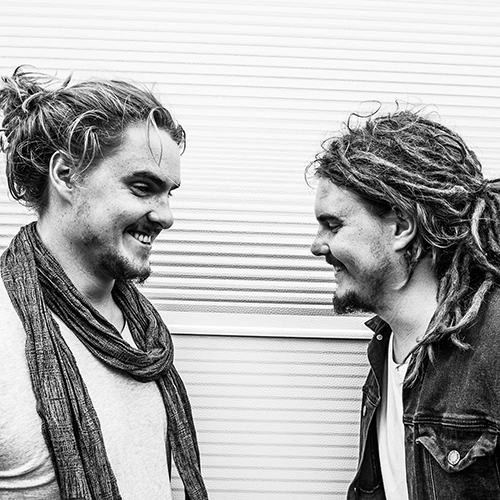 Don’t miss your chance to see Pierce Brothers world class live set, that has taken the world by storm. They close three huge days of Cully Fest this Sunday, at the Toowoomba Showground’s. Visit www.cullyfest.com to grab your tickets now.